Google is focusing its VR efforts on bringing the variety of the wider real world closer to more people, and its new Expeditions app for virtual field trips is no exception. The app is aimed at giving students the ability to travel to places they otherwise might not had the opportunity to reach. 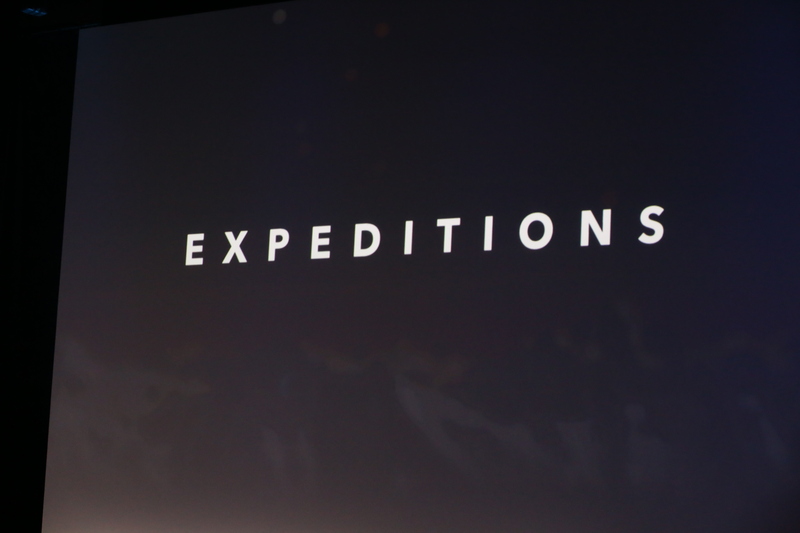 Expeditions ships as a kit that provides classes with everything they need to take a synced trip, including software for the trip leader and headsets and hardware for both students and teacher. Virtual reality at the level Google is facilitating it is affordable and easy to get started with. You basically need only a low-cost or free kit like Cardboard, and your existing phone. While this doesn’t lead to amazing visual fidelity, it does allow for transportative experiences. Expeditions launches with ready-made virtual field trips including, letting educators provide out of the box tours to their classes with minimal setup and organization required. And of course, you also don’t need to get those pesky permission slips signed to let everyone take part.